The Rose Bowl was first played in 1906 and played annually starting 1916 in Pasadena, CA. The Rose Bowl represents that American tradition of New Year’s Day bowl game. 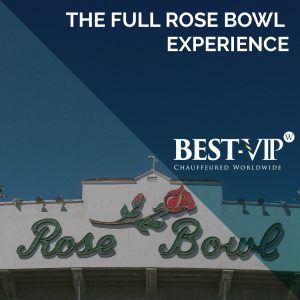 If you plan on celebrating 2018 with the Full Rose Bowl Experience, here are some tips for the best New Year.